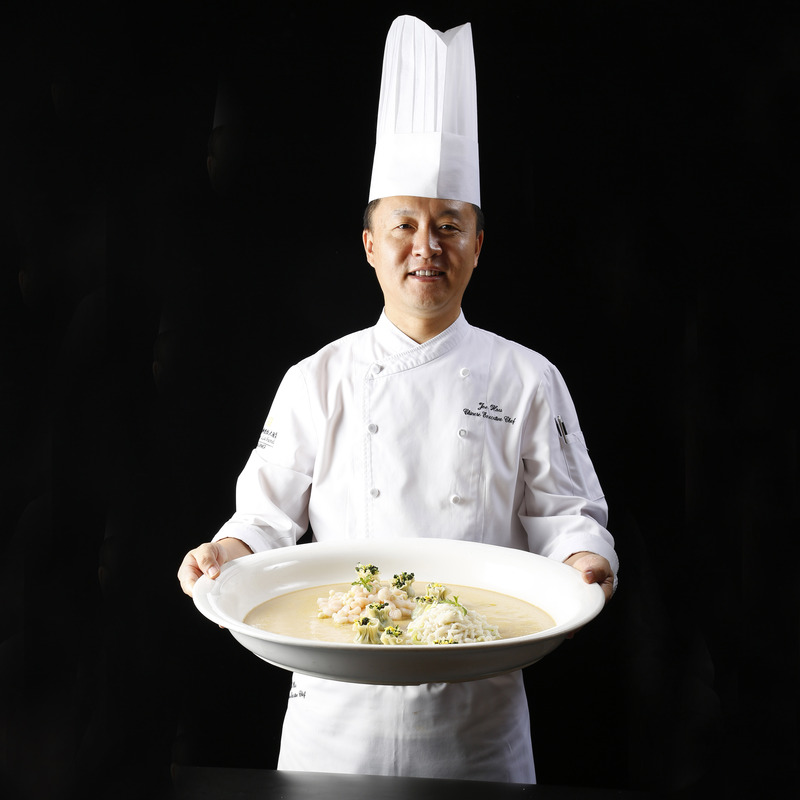 Shangri-La group presents Shang Social – the modern masters of authentic cuisine and the company’s first stand-alone dining establishment, located at Jewel Changi Airport this April. The group’s first ever F&B outlet pays tribute to three distinctive Chinese cuisines – Cantonese, Huaiyang, and Sichuan. The extensive menu of the 220-seater Shang Social features traditional and contemporary interpretations of classic Chinese cuisine. Between the formal dining space, the casual MRKT and Bar, Shang Social is specially designed to cater to everyone and for every dining occasion. 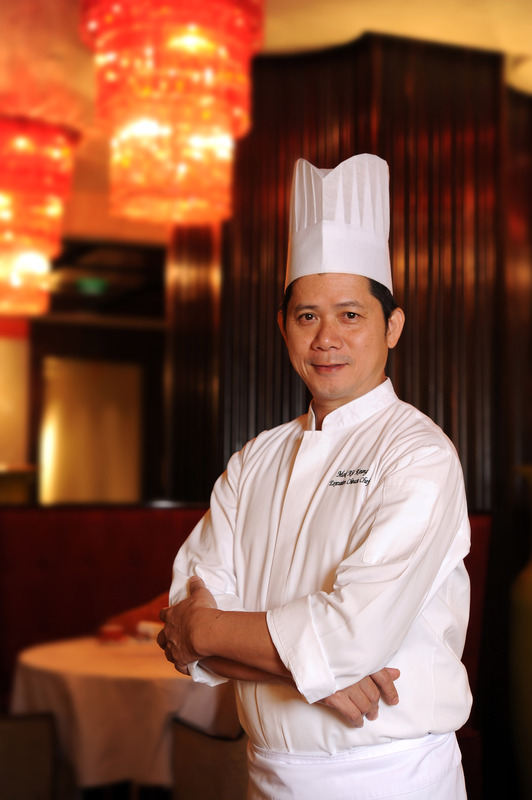 Michelin-starred Cantonese Chef Mok Kit Keung, also the executive Chinese chef at Shangri-La Hotel, Singapore, will have two of his signature dishes – Bamboo Noodles with Dark Soya Sauce and Lard, and Deep-fried Whole Boneless Chicken filled with Fried Glutinous Rice – featured in the Cantonese selection. 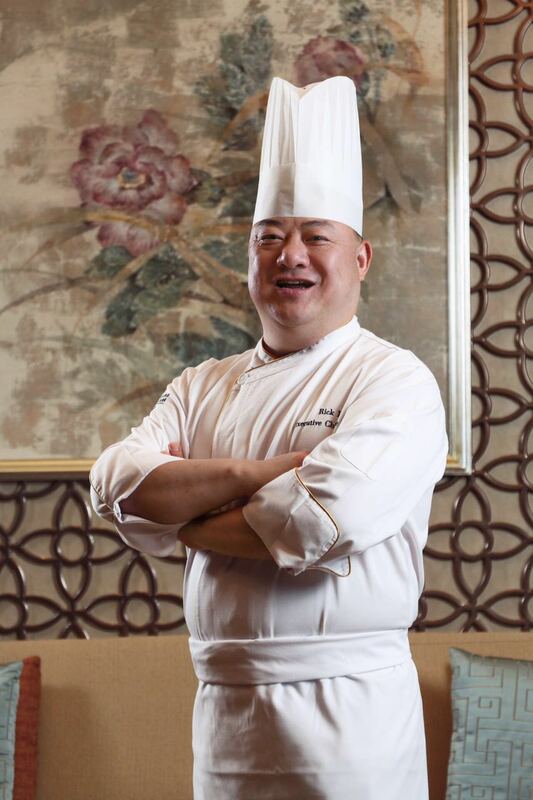 Chef Rick Du, executive Chinese chef at Summer Palace, Shangri-La Hotel, Shenyang, completes the Shang Social culinary journey with his Sichuan specialities. 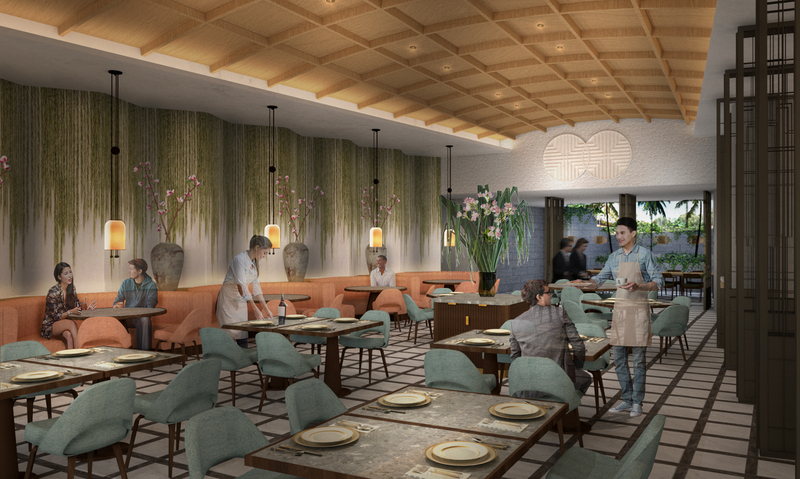 The 88-seater plush full-service dining space offers diners the best selection of authentic Chinese dishes, re-imagined in vibrant and modern expressions. Those seeking a more exclusive dining experience can opt for the private dining rooms. This includes The Chef’s Table, which brings 12 diners up close to the culinary action taking place in the main kitchen. Meanwhile, The Courtyard provides guests with an immersive dining experience in the surrounds of Jewel’s Forest Valley. MRKT. The Shang Social MRKT will showcase exciting seasonal culinary delights from around the region at its pop-up feature kitchen. 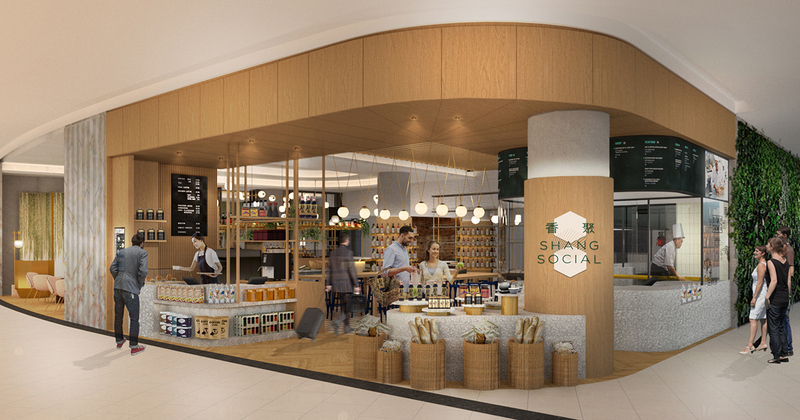 The retail space within the marketplace allows guests to browse a collection of delicacies and bring home a selection of exclusive Shang Social sauces. BAR. The 18-seater bar bridges East and West flavours harmoniously, pairing its one-of-a-kind cocktails with modern Chinese tapas. Related Post: Single or Double Malt Whisky - The Choice War! 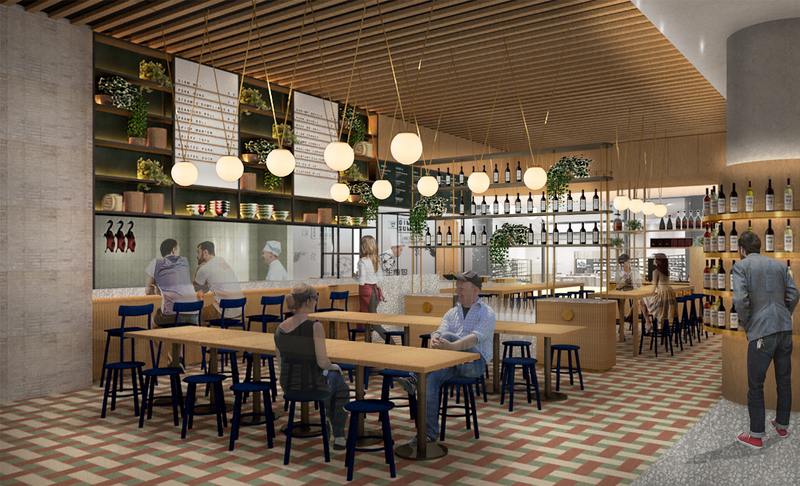 Shang Social will open its doors at the highly anticipated Jewel Changi Airport in April 2019. Guests can discover more about Shang Social on their website.